Home » Shopping » Shopping for Pink Girly Stuff! Pink is my favorite color, as the words goes in Aerosmith’s song. Pink is a fresh and cool color and it appeals to a lot of people and it is a lot of peoples favorite color. It definitely is mine and today I will take you all shopping on the internet for pink and girly stuff. Let’s start with a couple of pink and girly products from one of my favorite online retailers: mitechtrading.com. 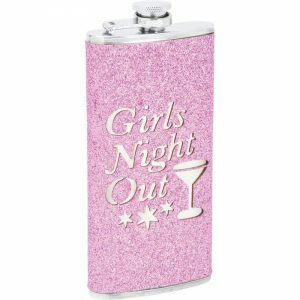 First we have the pink girls night out flask. Isn’t it cute. It’s only $3.23 and you’ll get a discount if you buy 3 or more. That’s a fun thing to bring when all the girls are out together. Each bring one with their favorite liqueur and we take turns passing drinks out, between bars of course. I like dome umbrellas. You can cover your head and shoulders completely and the dome umbrellas does not “break open” when the wind is strong. I am sure you have seen a regular umbrella fold up all backwards after a wind gust. that does not happen to dome umbrellas. 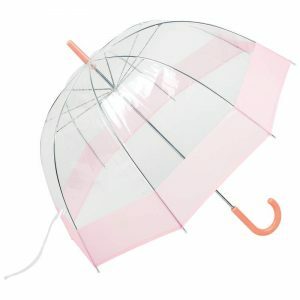 Anyway, this umbrella is really cute and it’s only $6.47 each and as low as $3.50 if you buy in bulk. 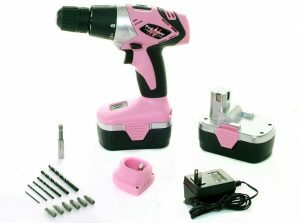 how fun will it be to drill tons of holes in the wall with a pink power drill! The cost for the watch is $250. That’s an ok price and pretty much average for Michael Kors watches. As a matter of fact I just ordered one of these. They get good reviews and are only $22.32 each. 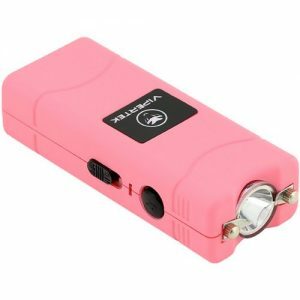 That will make me feel safe when I am out there alone and the pink color makes it fun as well. Well, an assaulter might not find it funny, and actually not care about the color at all, when I shove it up where it hurt the most! Enough pink products for today. Let me hear from you if you find more interesting pink stuff!